Here you can post all NON Hunting or Fishing stuff you might have for sale. 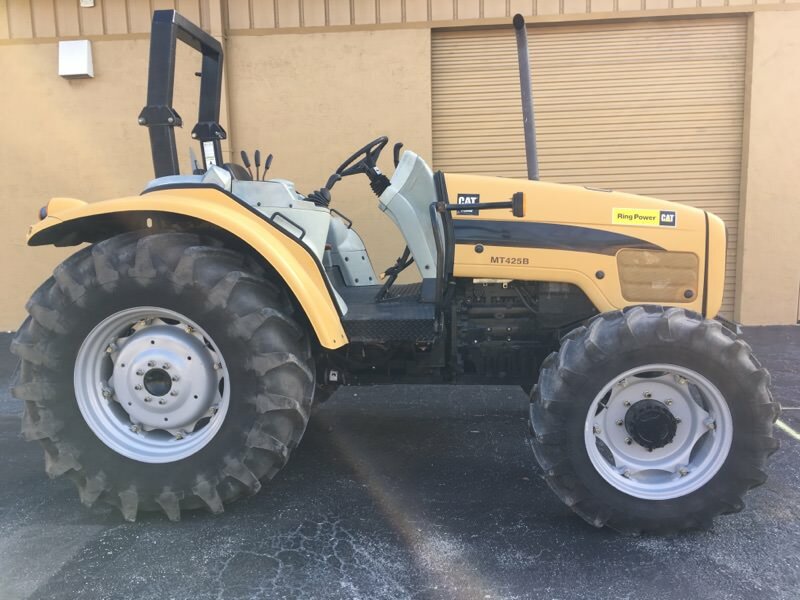 2004 Challenger MT425B, 83HP, has 4WD and extra remotes in rear. Tractor has recently been serviced and is in very good condition with only original 245 hours. Similar to the Massey Ferguson 5435 made by AGCO. I am the second owner, original owner was a friend. Ready to work. $22,900 Call or text. Sam 407-620-1131 Thanks! Why are you getting rid of it does it have a front loader connections? It does have extra valves in the rear and I am told that a loader can be easily added. The reason that I am selling it is that I have two tractors, both do the job well, the other is a little smaller and easier to operate, this one is a little more technical. It is a great machine and there is absolutely nothing wrong with it. Engine, tires, remotes are like new. It needs to go to a good home, that will put it to some use. It is time to mow and put in food plots! Price reduced to $21,900!